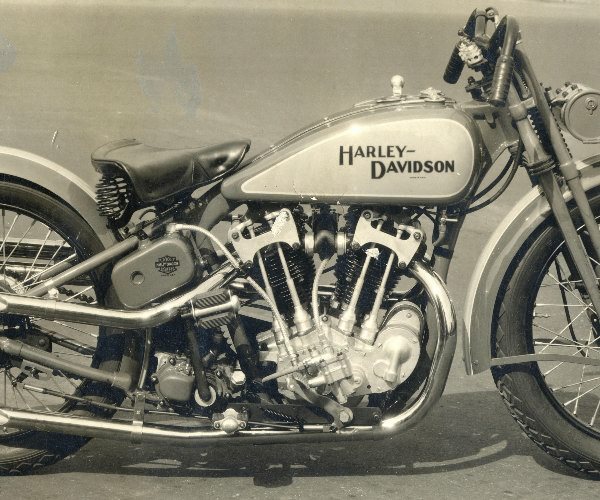 In 1929, Harley Davidson were approached by their German agent and asked to make a bike for him to compete in road races in Europe. 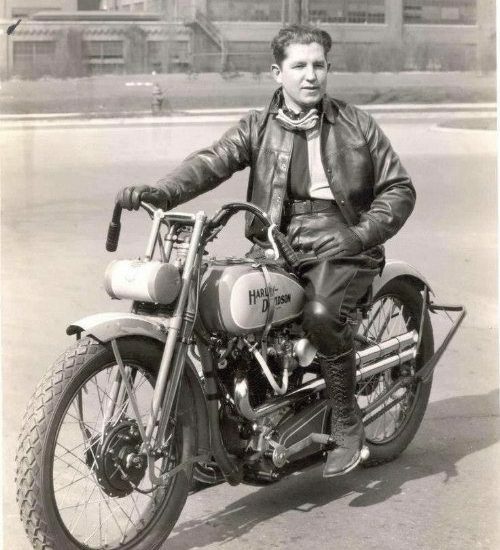 Harley created the DAR, which was a special frame housing a DAH hill climber engine that was modified to run a dry sump lubrication system, rather than the total loss system of the hill climber. 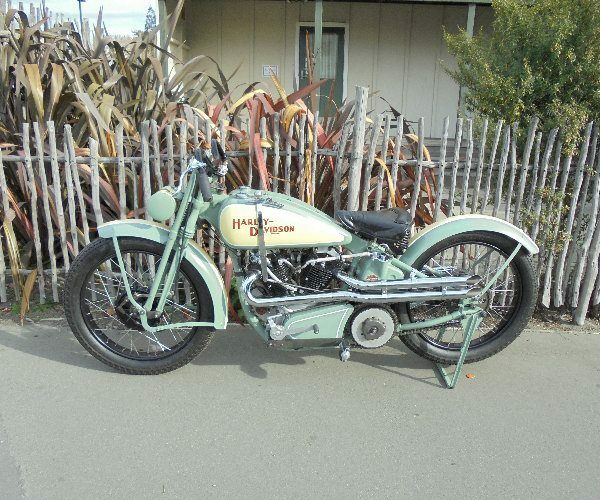 Harley Davidson made four of these motorcycles and they were considerably successful in the European road races and hill climbs. 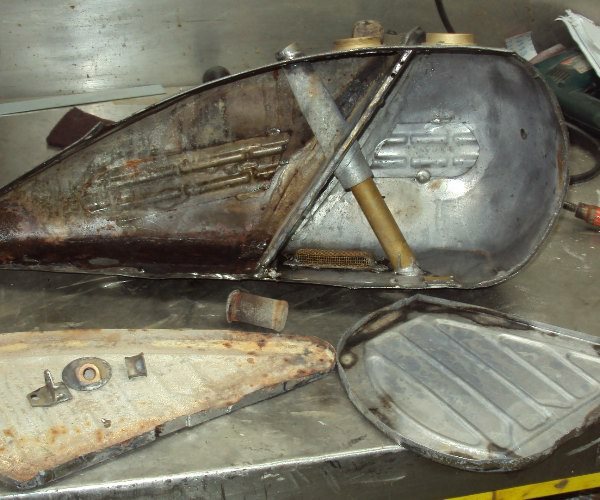 Not one of the four bikes are known to have survived. 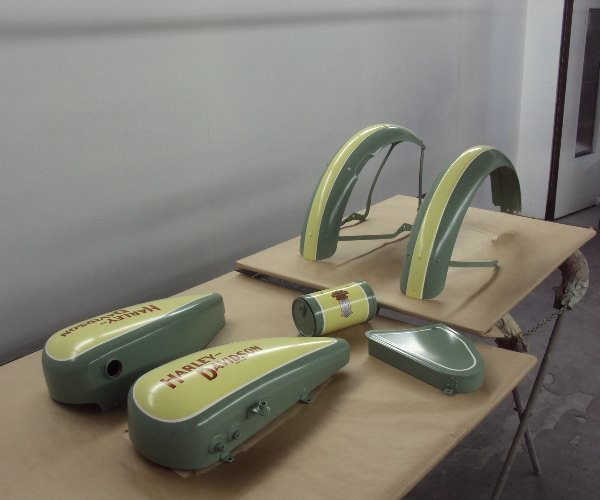 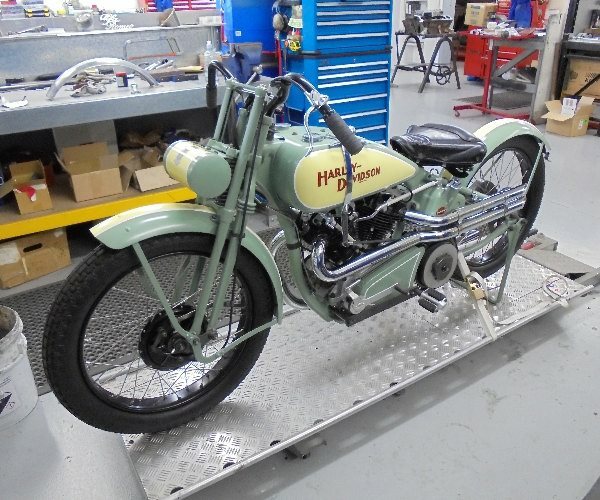 Auto Restorations were commissioned to create this motor cycle in 2015. 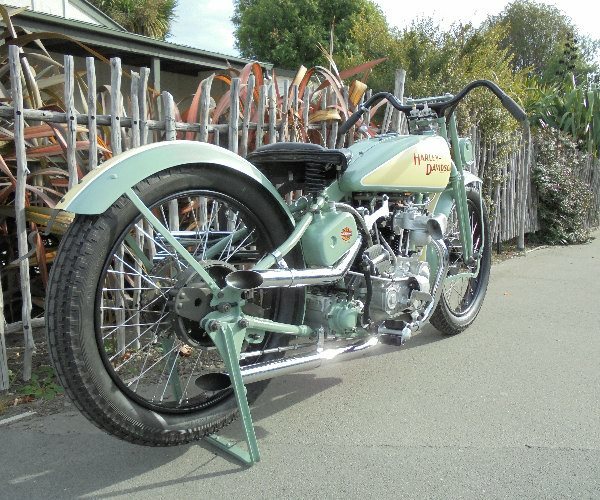 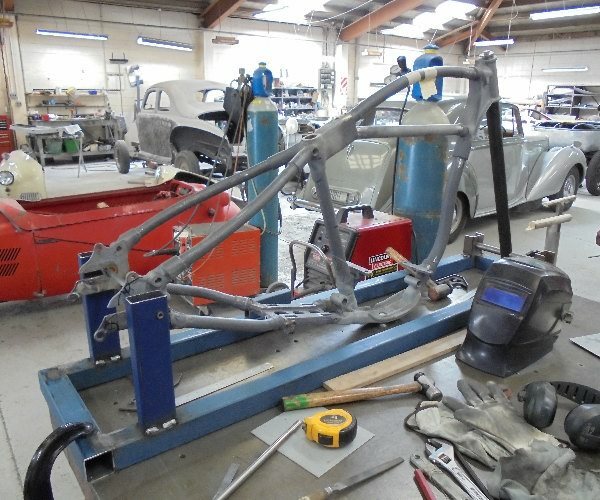 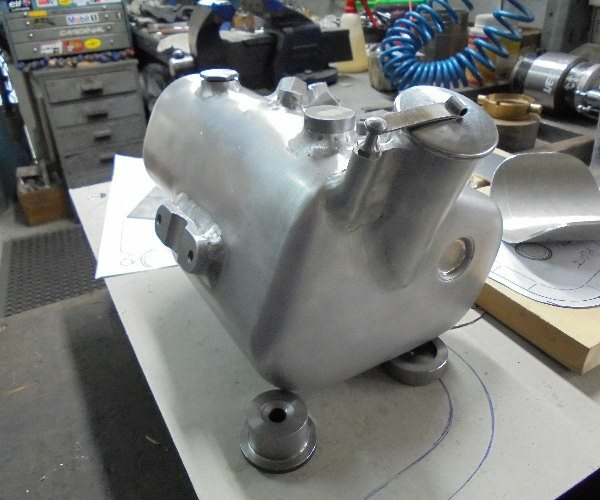 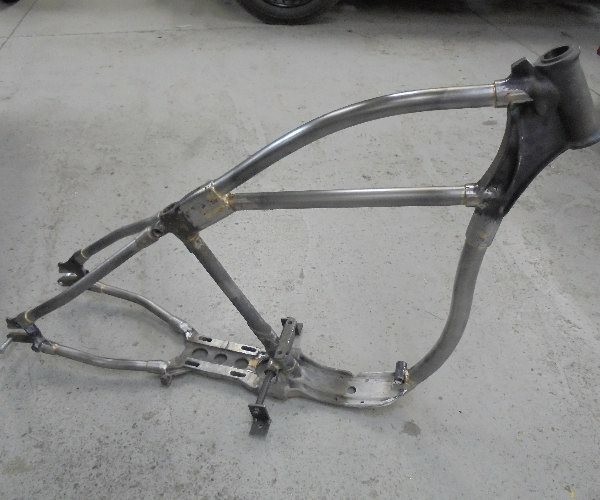 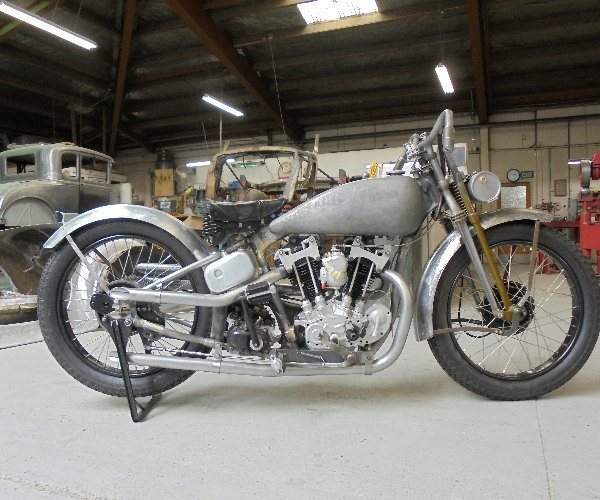 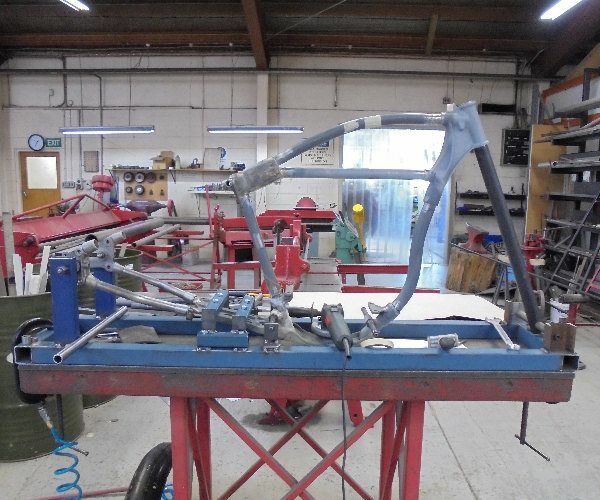 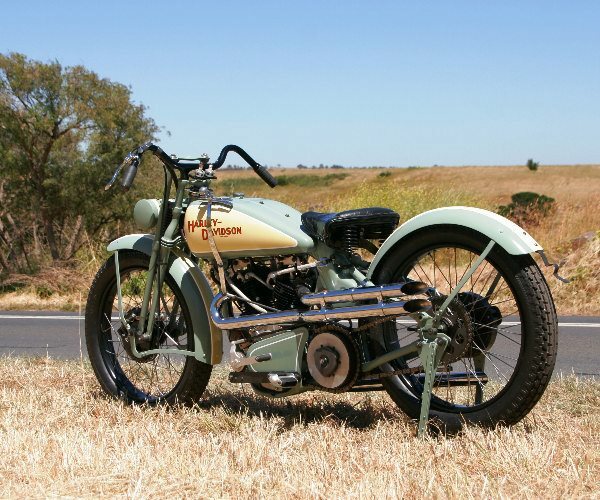 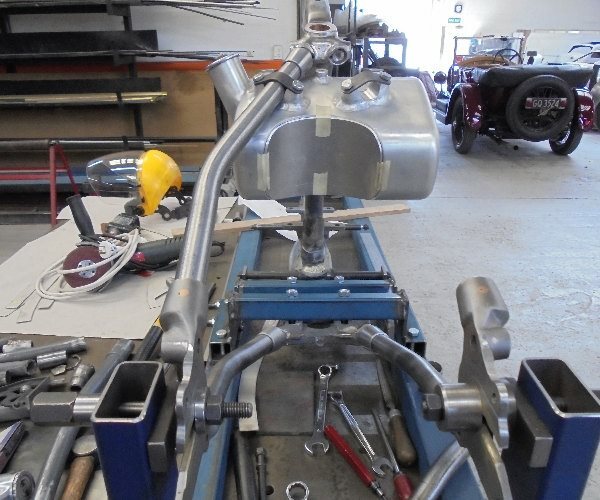 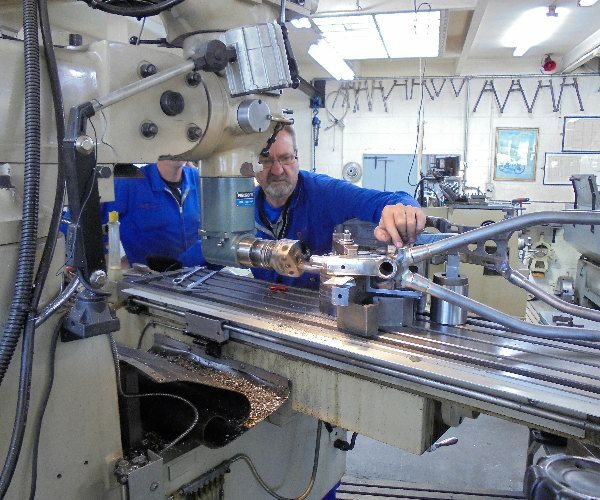 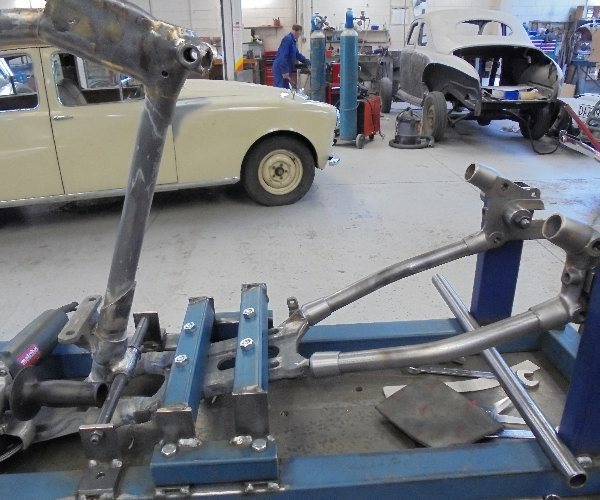 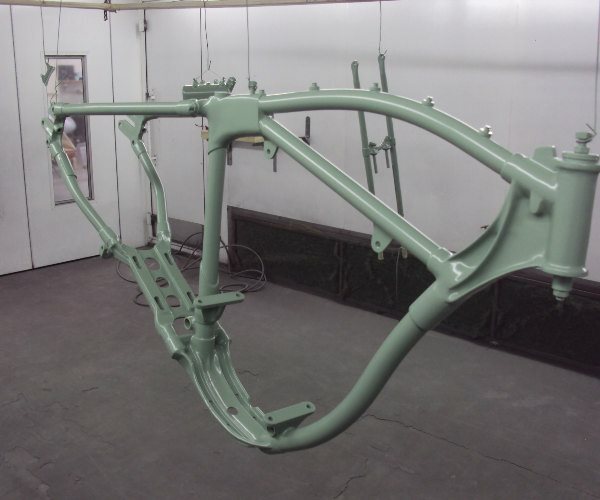 The project was based around period Harley Davidson cycle parts, frame forgings, and a 750cc DAH hill climber engine. 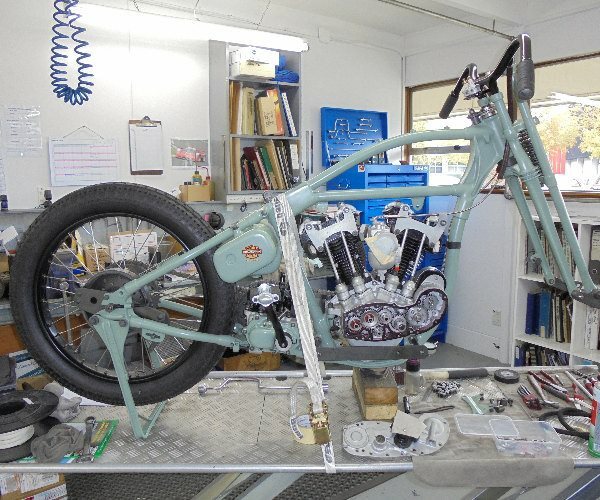 Working from period photos the frame was created and the engine modified to be as close to DAR specifications as possible. 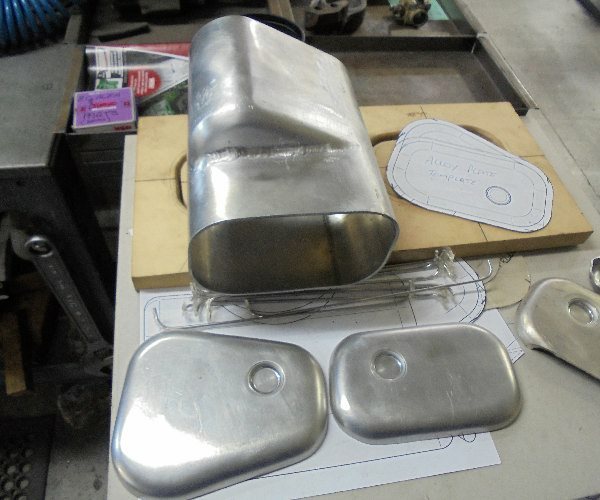 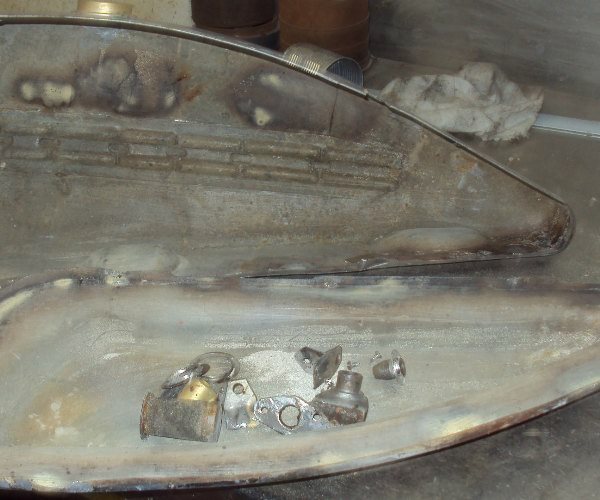 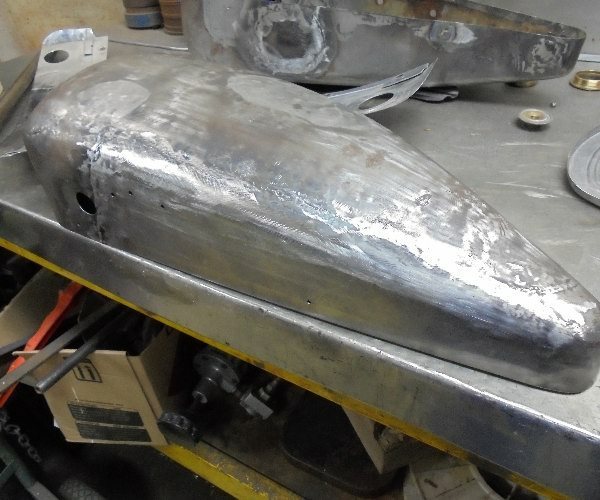 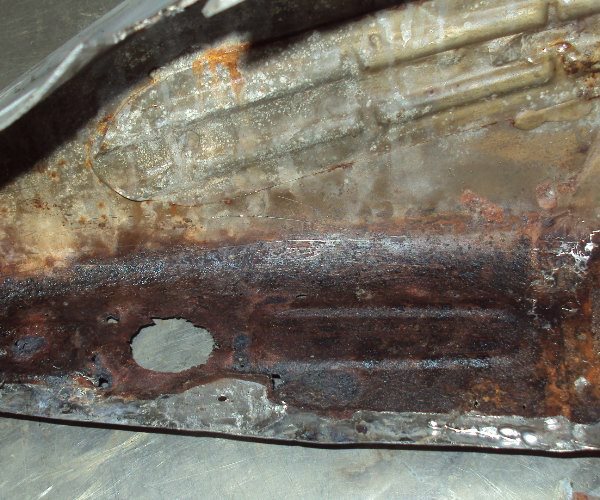 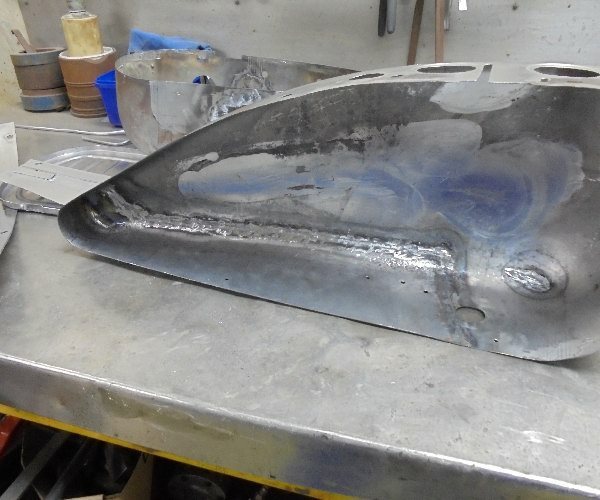 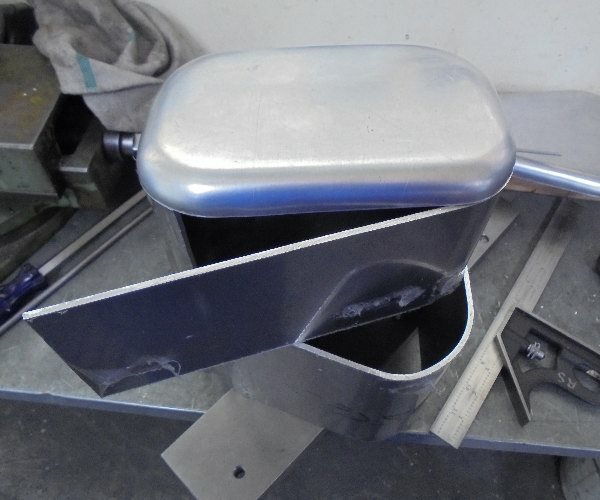 The fuel tank was repaired and rebuilt and the oil tank was made from scratch. 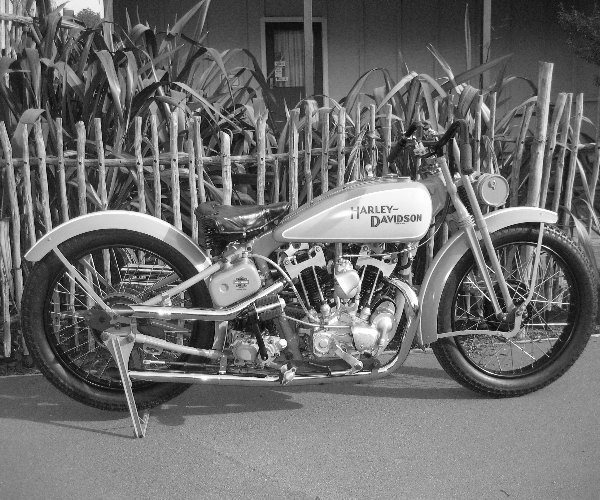 All other parts were either restored or created from photos. 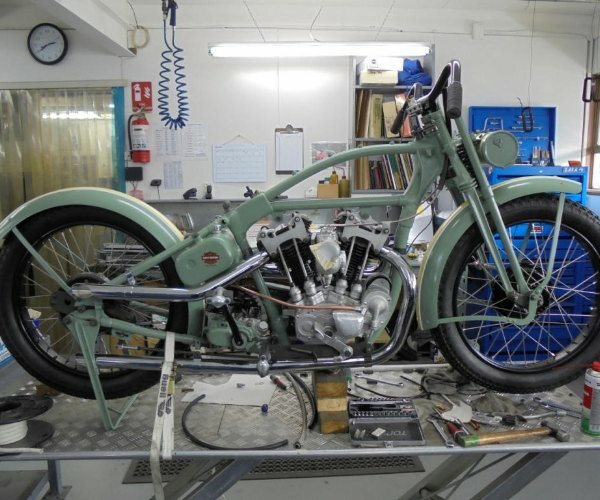 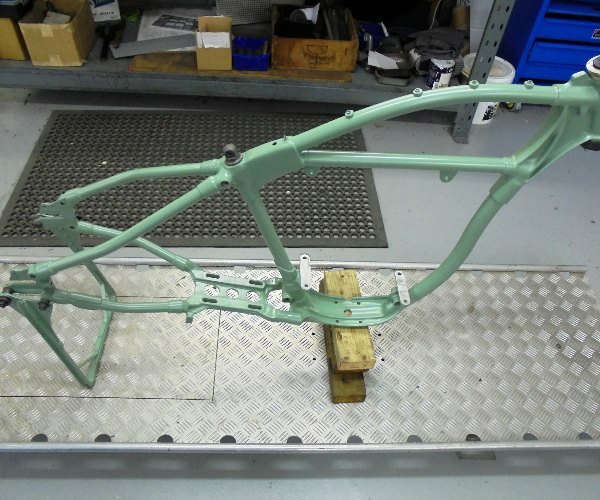 The result is a very close recreation of a bike long ago consigned to history.